Get Expert Advice, Lifestyle and Diet Tips, & More! Getting pregnant isn’t always easy. For many couples, there comes a point when concerns start to arise. 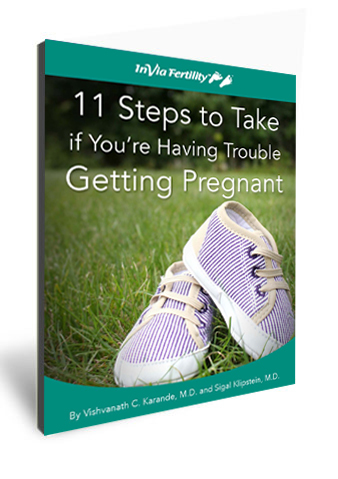 But having trouble getting pregnant doesn't necessarily mean you are infertile.